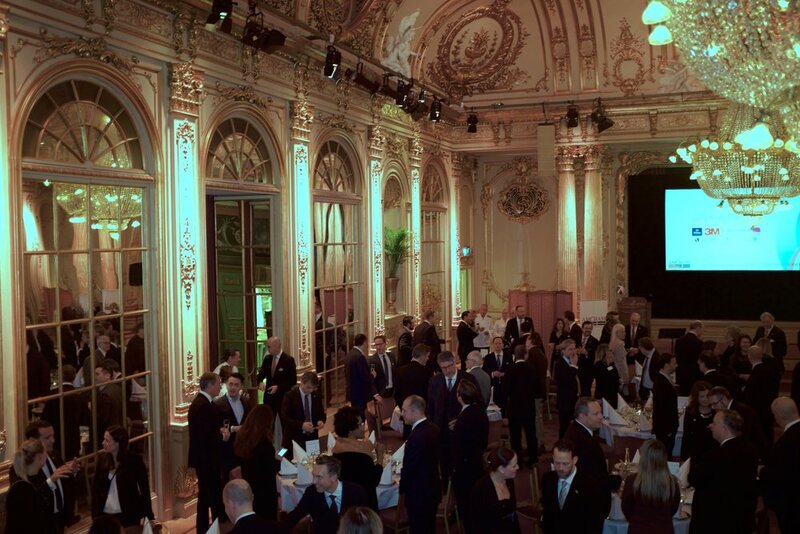 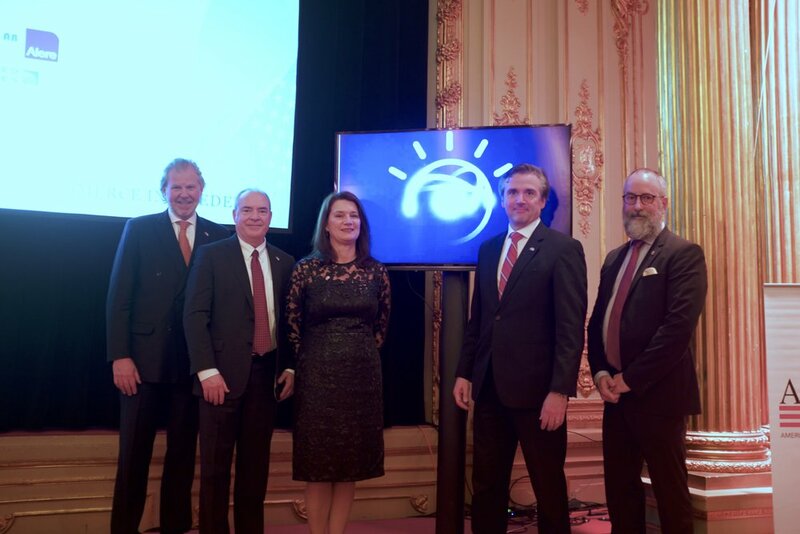 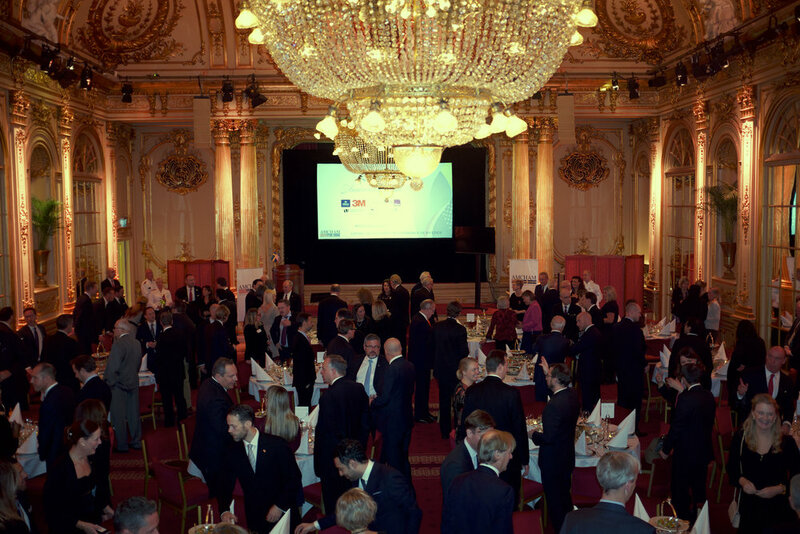 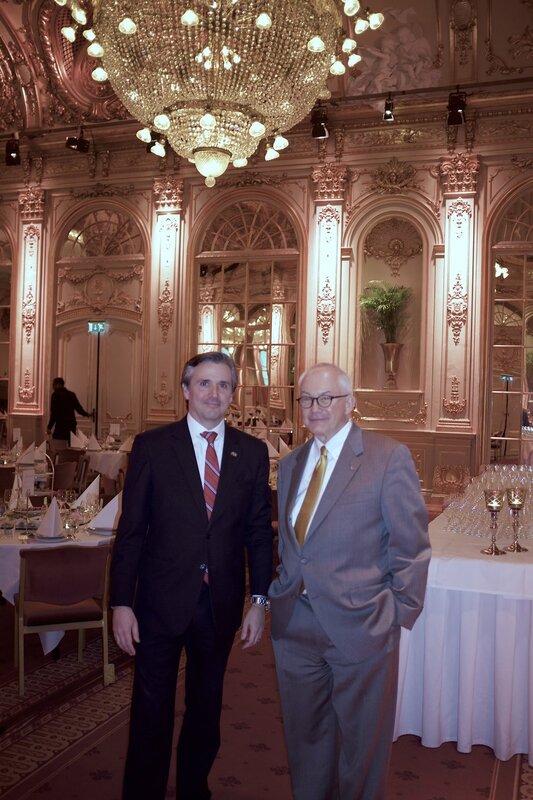 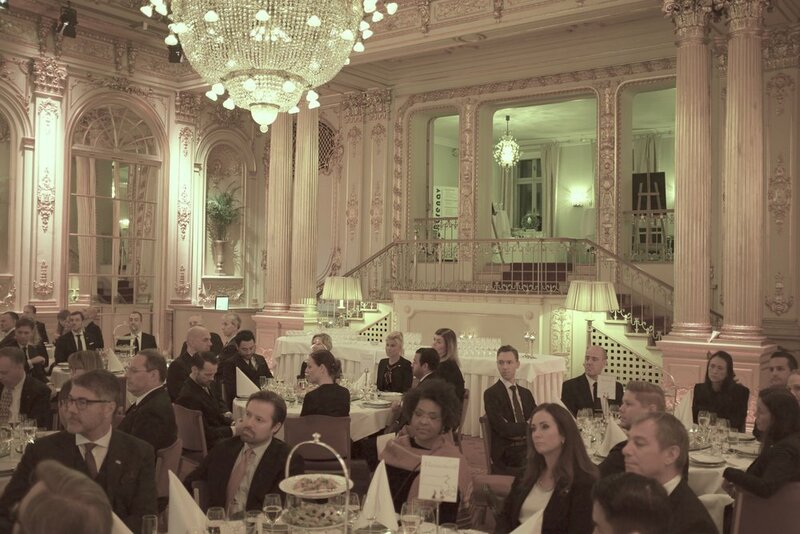 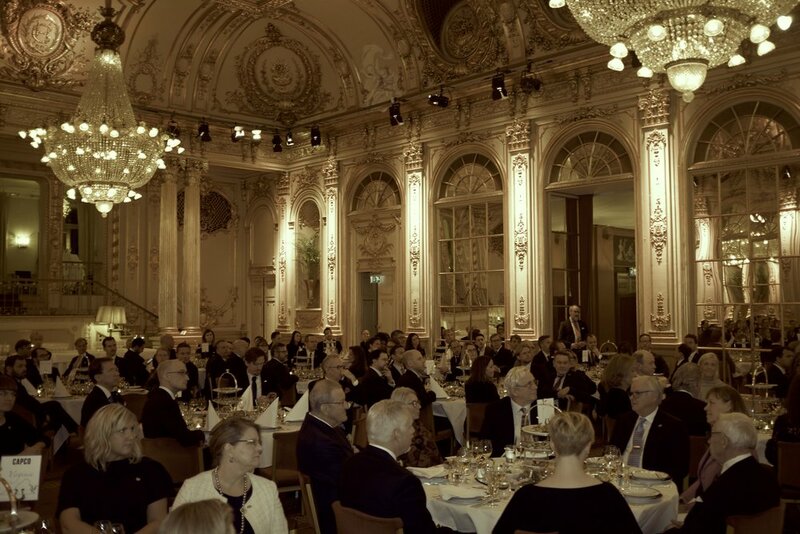 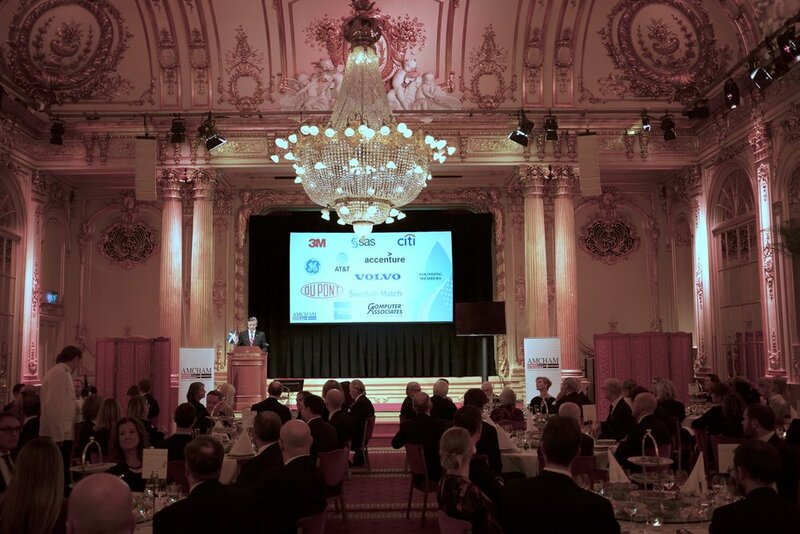 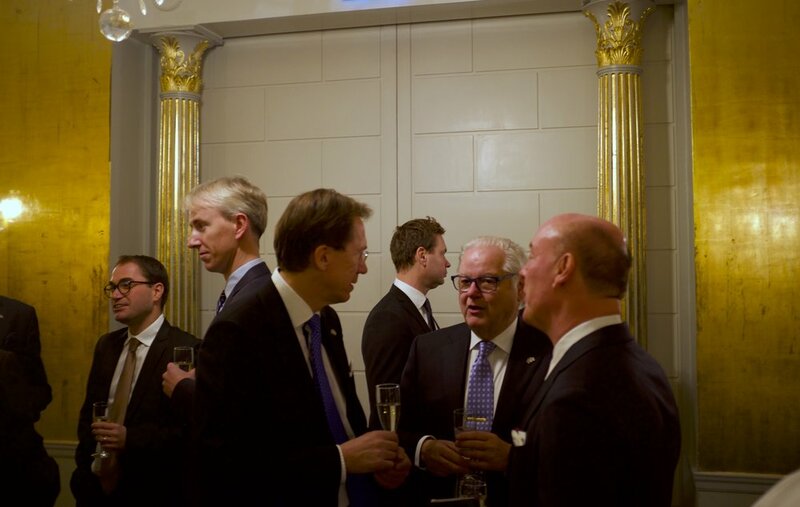 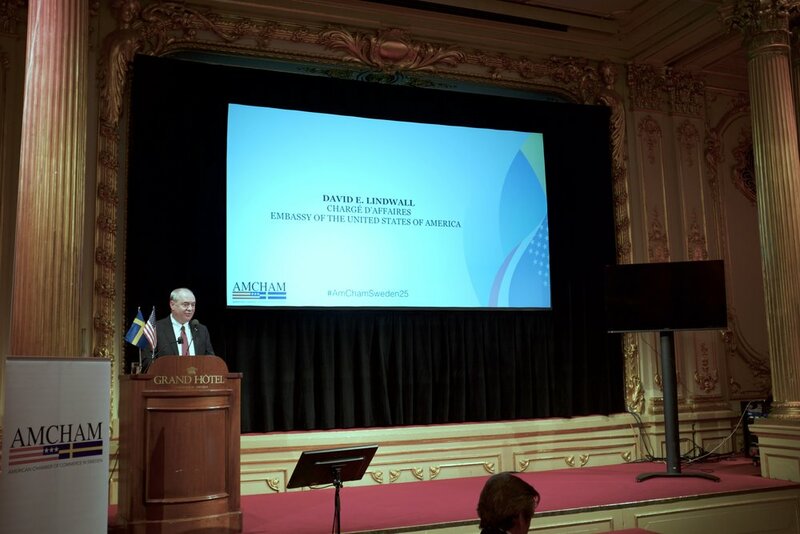 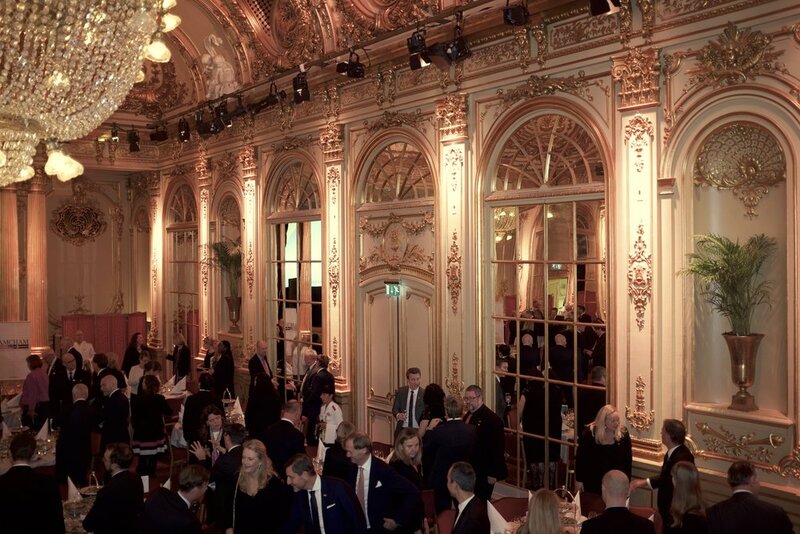 On November 13, in the Spegelsalen at the Grand Hôtel Stockholm, AmCham Sweden celebrated its 25th Anniversary with a Gala for the ages. 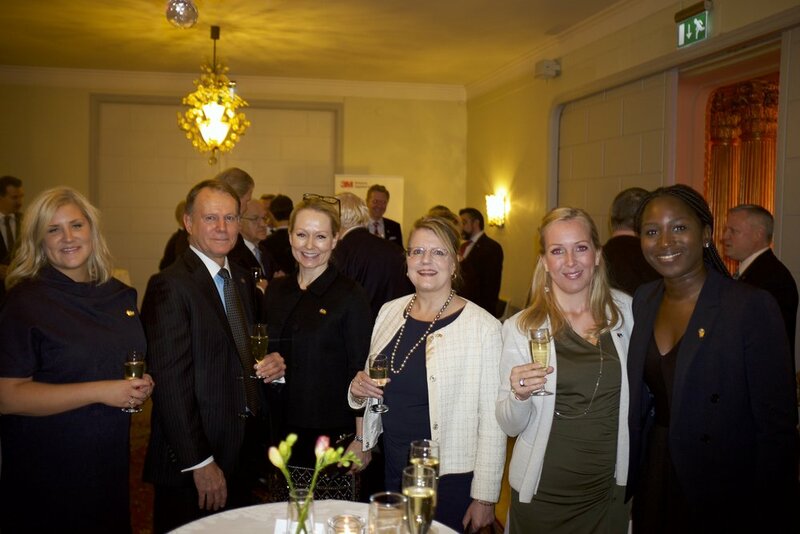 More than 130 people in our network, including founders of the Chamber, current and past members, government representatives and distinguished guests joined in. 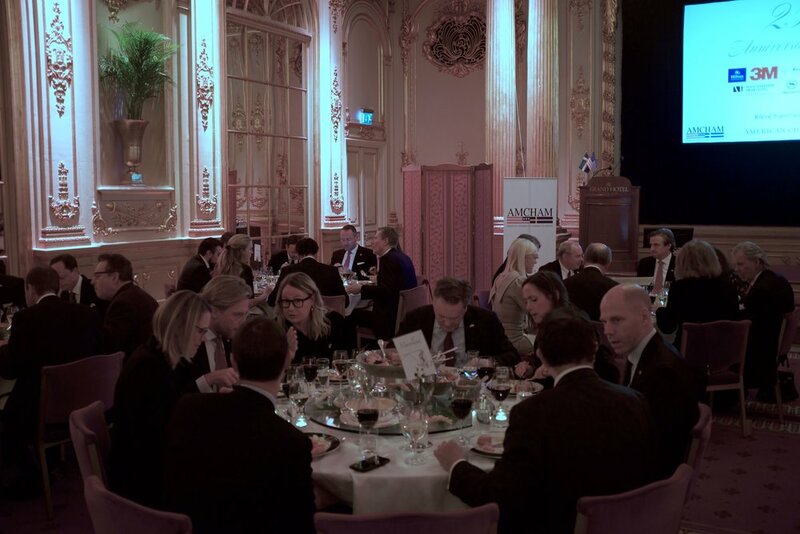 From the AmCham Sweden team, we would like to extend our appreciation to everyone who helped us make this a night to cherish.